You deserve accurate diagnosis with appropriate treatment leading to improvement. Dr. Stoller completed a 3-year foot & ankle surgical residency receiving extensive trained in corrective and reconstructive surgical procedures for children and adults. He offers endoscopic and arthroscopic procedures to allow short recovery time. The success to making a good orthotic device is two fold. First, it is necessary to hand mold the foot using fast drying plaster with the mid-tarsal joint locked. Second, using a good orthotic laboratory to hand craft the orthotic devices using the best available materials. Dr. Stoller trained with Dr. Howard Marshall who perfected to locking to the mid-tarsal joint. This casting technique is non-published with only a few podiatrist well versed in this technique. The most stable position to the foot is with the MTJ locked, reducing internal pressures on joints and soft tissue structures including ligaments, tendons and muscles. When you use Dr. Stoller’s custom orthotics, you just feel better and more stable. Dr. Stoller uses Northwest Podiatric Laboratory which offers the best hand crafted custom orthotics in the industry. In-office direct digital radiography services is a giant leap forward, bringing the future of digital imaging to your doorstep. Allows for a 22-48% larger imaging surface than current analog (film) or computed radiography (CR) processing. We can burn you a cd copy or email you your results. 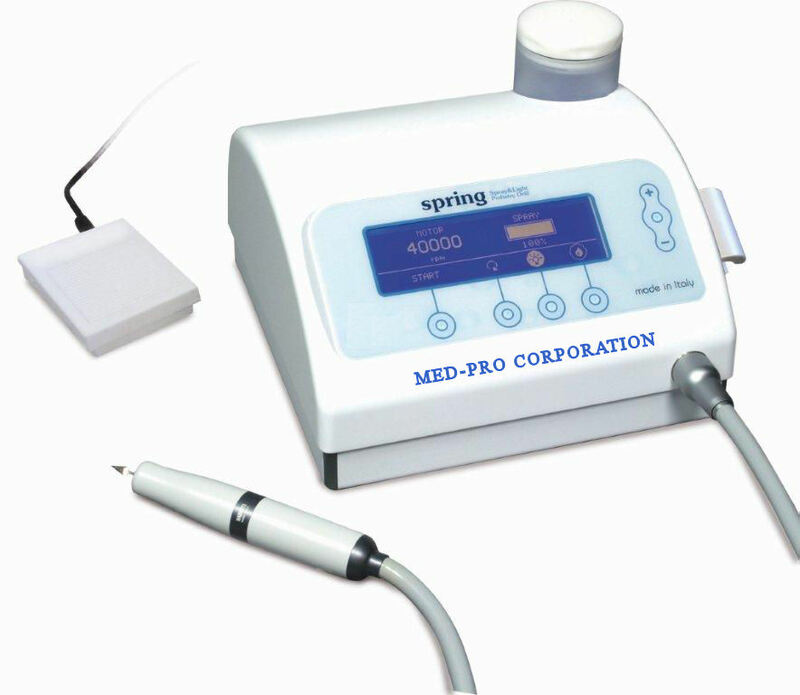 Clean and Refreshing toenail sculpting/reshaping treatment that restores your natural nail health. Painless removal of unwanted dry skin and callouses. It is very common to have a subluxated/dislocated joints causing pain in the foot or ankle. It is usually presents as arch or heel pain that will not go away even with multiple treatments including steroid injections, shoe inserts, casting and/or physical therapy. Common joints that can become subluxated/dislocated are Lisfranc, Cuboid, Midtarsal and Subtalar joints. Some activities that can cause this condition are climbing stairs or ladders, jumping, ankle sprains and trauma. Unfortunately, new doctors are not being trained in these procedures. There are only a few podiatrists remaining that have the training to perform reductions of subluxated/dislocated joints in the foot. The results are immediate. You can feel the difference with the first step after the reduction. 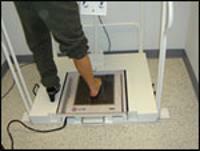 In-office lower extremity vascular testing available using Koven Smartdop 20 ABI Doppler with integrated printer. This is a very important test that can determine your ability to heal. Dr. Stoller has extensive training is wound care management. 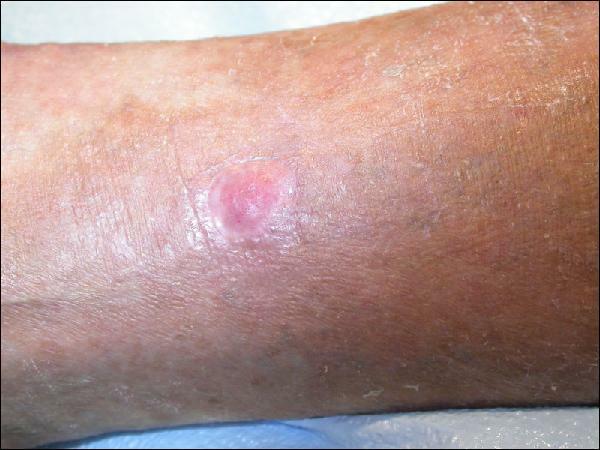 He has trained with numerous wound care experts including Drs. Holtom & Patzakis, MD’s from LAC/USC Orthopedist Infection Ward. 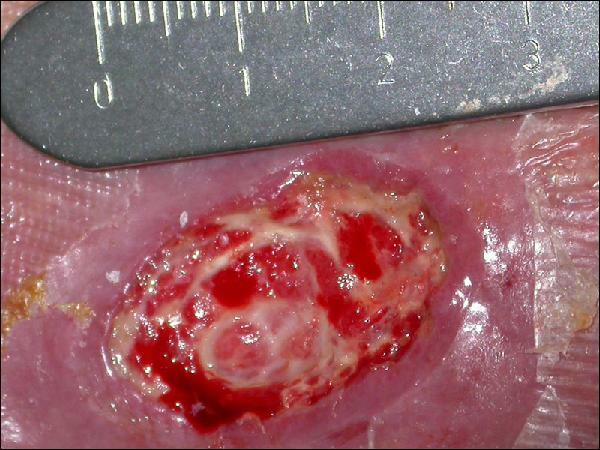 He understands the complexities of successful wound healing including wound debridement and control of infection. Dr. Stoller has helped hundreds of people who suffered with chronic open wounds.